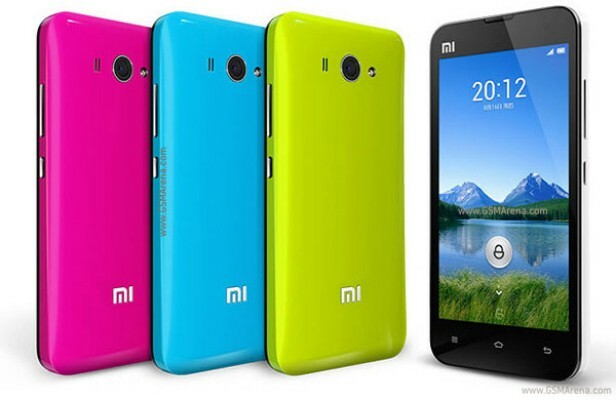 The Xiaomi Phone 2 or the Mi-2 – as some might know it – is a powerful quad-core smartphone that was released at the end of 2012. Coming from China to prove that high quality and low costs can go hand in hand, this Android device doesn’t disappoint its users. Although being equipped with a variety of impressive features that make it a great phone to use, it’s always possible for errors and other software issues to appear over time. These can lead to future problems and decrease the performance of the Mi-2. If you’re the owner of this device and started noticing such an unresponsive behavior, we recommend performing a hard reset on the Xiaomi Mi-2. Coming with an IPS LCD capacitive touchscreen with 16M colors, it’s equipped with multitouch and weighs only 5.11 lbs. Its speed can go up to 42 Mbps in DC-HSDPA and it comes with 3G, Wi-Fi 802, as well as Bluetooth v4.0. Some of its included apps are Youtube, Picasa and Google Talk. The phone can be used for both entertainment (FM radio, a 8 MP and a 2 MP camera) and work (document viewer with Word, Excel, PDF and PowerPoint). Having a large storage capacity (16/32 GB), it is likely that you have a lot of photos, videos, music, documents and contacts stored on this phone. To avoid losing any of the information that might be erased during the factory restore process, it is critical for you to create a backup. There are various ways to do this – using an app, a cloud, a PC, the micro SD card, etc. If you choose to transfer everything to your PC, you should use the USB cable to connect the phone to it. Alternatively, the Phone Copy app is available for download here and is suitable for this Android phone, as well as other similar devices. On the Home Screen open the Main Menu. Choose Privacy and select Factory Data Reset. Read the warning and press Reset to continue. Tap Erase everything and the phone shall restart. Turn the phone off, remove the battery and reinsert it. Hold the Power (2) and the Volume Down (1) buttons, and then wait for the Menu to appear. Press the Power button to see the options and choose Clear Storage using the Volume keys to navigate. Tap Power to select it and choose Yes on the next screen in the same way. Press the Power key once again, and then allow the phone to reboot to original state.